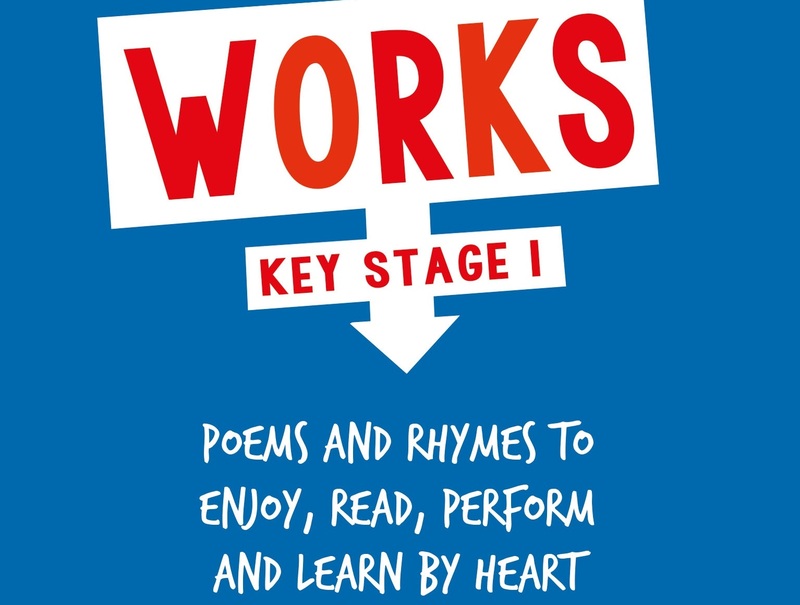 Contains a wide range of contemporary and classic poems and rhymes to enjoy, read, perform and learn by heart – perfect for children in Reception and Years 1 and 2. There are patterned poems and rhymes, playground rhymes, action rhymes and songs, nonsense rhymes and funny poems, poems from different cultures, riddles and tongue-twisters, skipping rhymes and clapping rhymes, counting rhymes, story poems, nursery rhymes and traditional rhymes, chants and poems to perform, poems about everyday life and imaginary worlds, and poems on common themes. Includes teachers’ notes, a glossary of terms, and instructions for the action and circle rhymes.